Rocknel produces a wide range of high-strength automotive fasteners, including sems and special engine bolts, for the assembly of automobile frames, engines, suspension systems, and sub-assembled components. Additionally, we offer a full spectrum of other capabilities, including heat treat and on-site lab testing to ensure that our parts meet exacting standards for strength, hardness, and consistency. Rocknel Fastener is a licensed manufacturer of the MAThread® feature. The unique feature of MAThread® fasteners eliminate misalignment during driving. 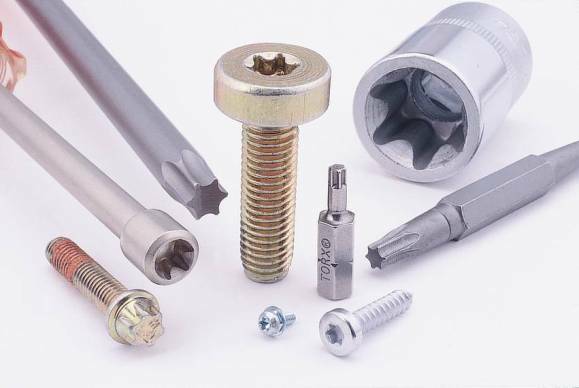 Rocknel Fastener is a licensed manufacturer of the Torx® Drive System. This technology helps extend tool life by reducing excessive radial forces. 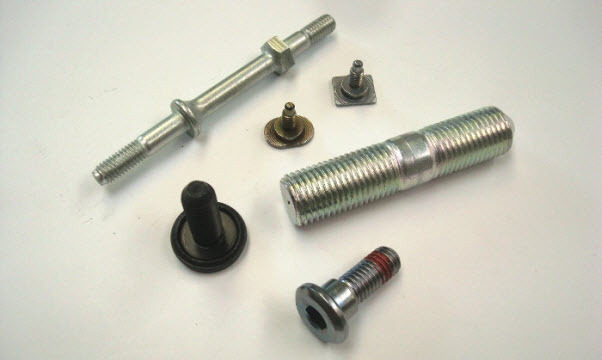 Rocknel Fastener has the capability to manufacture unique bolts for use in special applications.